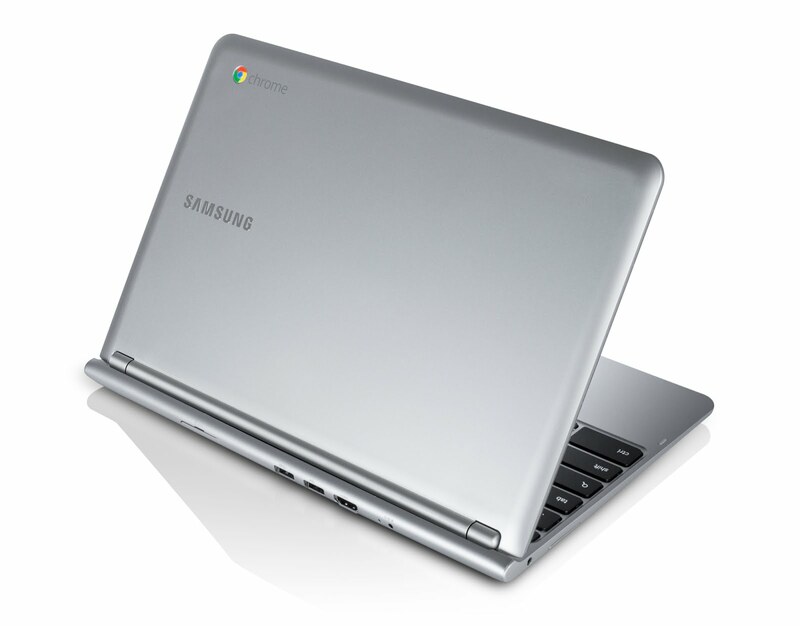 Google Planning to Launch 12.85″ Touchscreen Chromebook Next Year? Google has rebooted their Chromebook series within the past few months with two new models for us to get our hands on, but rumor has it that they aren’t stopping there. According to DigiTimes, there is evidence pointing towards a new 12.85″ Chromebook coming out next year that will feature a screen that is touch sensitive. This all brings back memories of the Chrome OS tablet that was supposedly going to be launched, but Google seems to have found a better idea. Releasing a Chrome tablet in competition with Android tablets would have certainly failed, but you can imagine a touchscreen being implemented on the Chromebook easily. Throw in a flippable screen like Windows 8 laptops are using now and keep the low price and you’ve got yourself a nifty little device. Would you be interested in a touchscreen Chromebook?